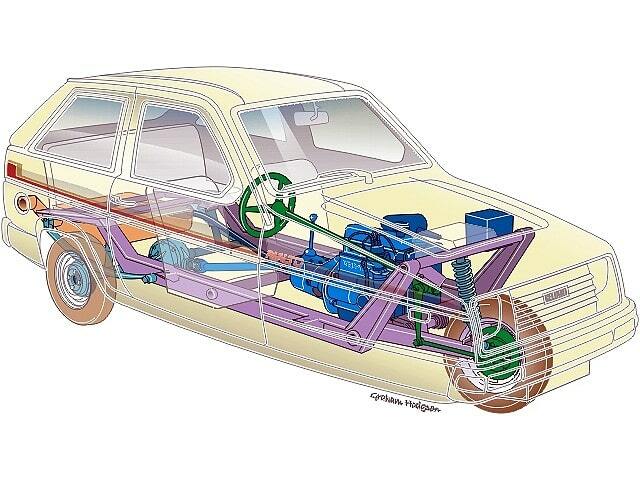 The Reliant Robin - It's like driving a tricycle, but with an engine. No, not the Robin Reliant. 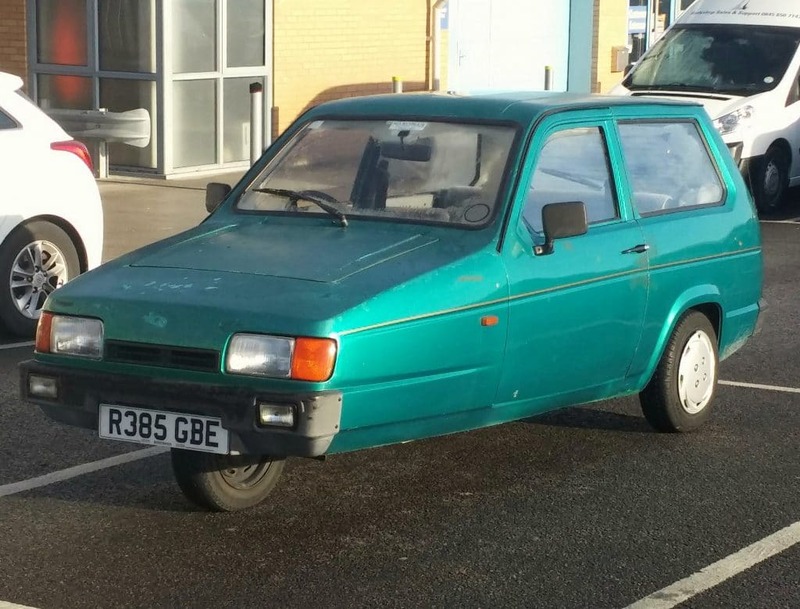 It’s the Reliant Robin. And no, it won’t fall over. We’re not even going to go there, opening up this review by regaling you with the jokes of old that were often attached to the Reliant Robin. Much like the schoolyard bully, the public consciousness is not a smart one. As such, it just picks on an obvious difference and then has at it with the abuse. What that bully/consiousness is doing, is picking on it because it’s jealous. Okay, that’s a bit of a stretch. 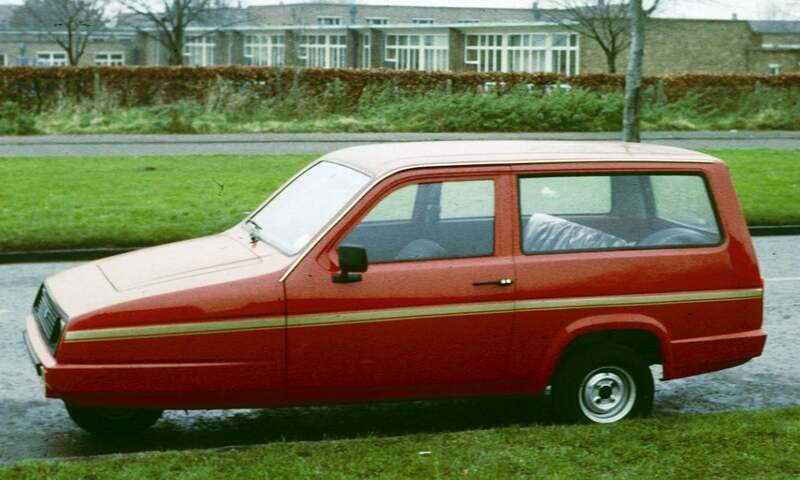 Even we don’t think anyone was ever jealous of a Reliant Robin owner. They were, however, poorly informed. Reliant came to be in 1953 and it didn’t stop building cars – quirky though they may have been – until 2002. Reliant wasn’t ‘having a go’. It was a proper, full-on car company. it made two million cars during its years of operation. Morgan hasn’t made two million 3 Wheelers, yet curiously, we don’t take the piss out if it. There’s also another car we don’t take the piss out of. Mainly because it was an out-and-out rally weapon. Built by Ford, and serving as a formidable force in Group B, we are of course talking about the RS200. 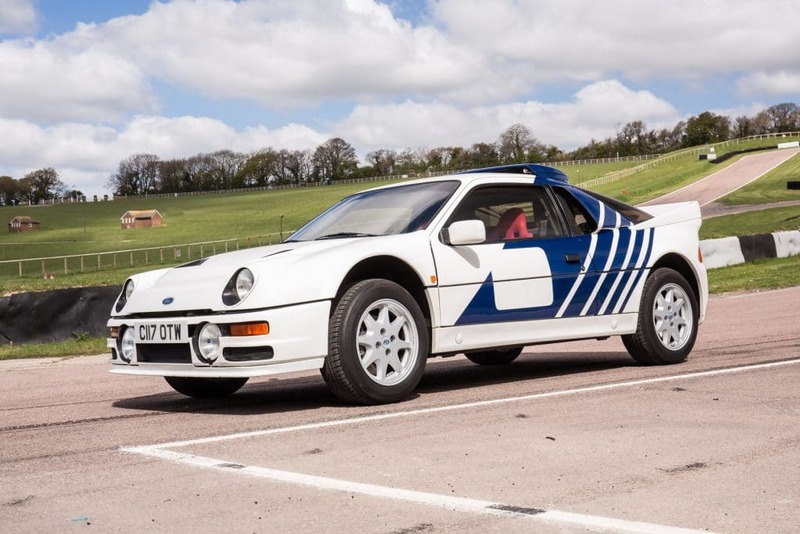 The expertise Reliant had in the area of composite body construction was so great that the ‘little’ Tamworth company was charged with the task of building the shells for the mighty RS200 before they went off to be fitted out by by Ford Motorsport of Ghia. Reliant also built the beautiful Scimitar GT and later GTE and GTC. In 1969, Reliant bought the Bond motor company, and in 1970 released cult icon and spokescar for Tango, the Bond Bug. Then there were the boat hulls, the plane parts, even the kitchen counter tops that Reliant was making. The company was hive of activity, always with something new and exciting to work on. But even so, in the background, earning the company a decent crust, was the Robin. 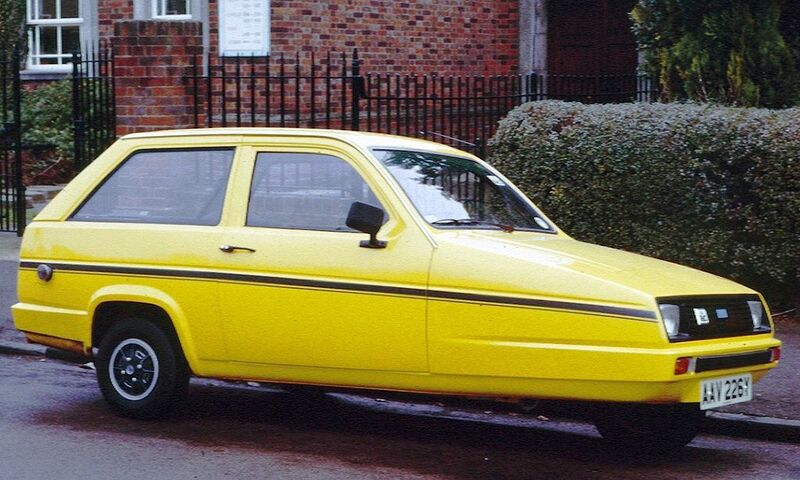 The Reliant Robin came about in 1973. It was the culmination of several decades of building three-wheeled vehicles. It was simple in construction, much like the cars before it, and it was fitted with a small capacity 750cc petrol engine. That mean you could, at the time, drive a Reliant Robin on the road with only having passed a motorbike CBT. It was this that probably made the Robin such a success. 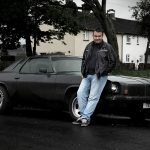 Not only was it cheap to buy and run, it could also motivate the masses who couldn’t afford to go out and pay for lessons or a full driving test. When you can people on the road, with a roof, a heater, and space for the whole family, the fact a wheel is missing is of little consequence. On the road, the Reliant was fine. It wouldn’t too over with the slightest steering input. In fact, it was actually pretty stable. Not as stable as a car with four wheels, but more stable than you’d think. And if you’re reading this thinking “yeah, but I saw them roll one all the time on Top Gear” we should probably point out that Clarkson himself stated that they played with the car’s differential to make it tip. 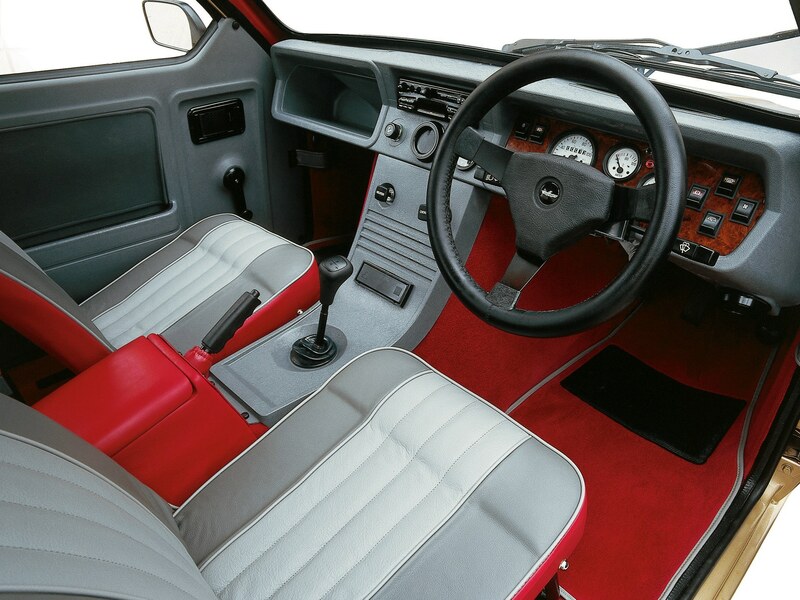 As of 1975, the Robin was fitted with a mighty 850cc engine (steady now) meaning even more speed, which was handy, because contrary to popular belief, the Reliant Robin can indeed go on a motorway. It’s the licence held by the driver that was usually the mitigating factor. The Robin lived from 1973 to 2001. It went through two generations, with a second introduced in 1989 and a third in 1999. However, in 2001, when the Government realised the Robin was still a loophole for less-than qualified motorists, it changed the rules. As such, to drive a Robin, you needed to have a full licence. But if you had a full licence, and as such, had at your disposal the entire motoring spectrum, why in god’s name would you buy a Robin? 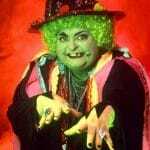 In 2001, Robin production ceased and soon after, so did the company. 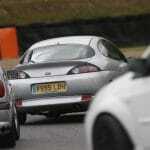 And that’s a shame, because it made an impression on the UK automotive landscape. It was an important and also big player, for a lot of years. Yes, the cars were eccentric and weird, but we’re British, so we bonded with that. Plus, they were simple beasts with approachable oily bits and a wiring loom consisting of some tape and four wires. basically, the sort of car even a numpty can work on. We’re not saying you should buy one, the Reliant Robin is an acquired taste after all, but we are suggesting you maybe think of them in slightly higher regard. Weird, missing a wheel and made from plastic, the Robin was far more of a success than anyone ever imaged. For that, it should be applauded, not laughed at.